Sometimes, the burden can be overwhelmed and need someone to talk to. 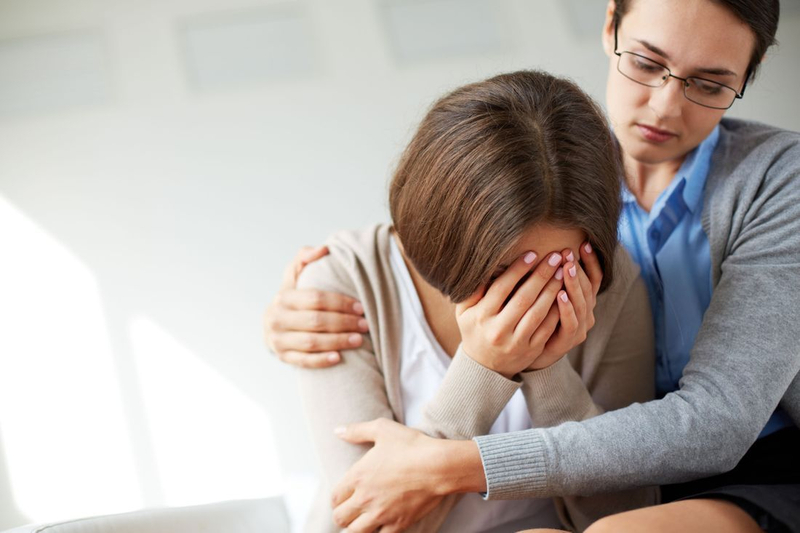 We have resources and professionals to walk you through during difficult time. Please reach out, we be there for you. When you need to talk to someone, please contact us.